A blog for gamer kids and their families. Today we are reviewing a game called Draw a Stickman Epic 2. This game is available on Steam for $4.99USD, and is also available for purchase on various other platforms. This game is all about art and having fun. The first thing you have to do is create your Stick Man. Creating your Stick man is kind of like drawing a stick person in Paint. Once you’ve created your Stick Man, you move through different worlds encountering different bosses. 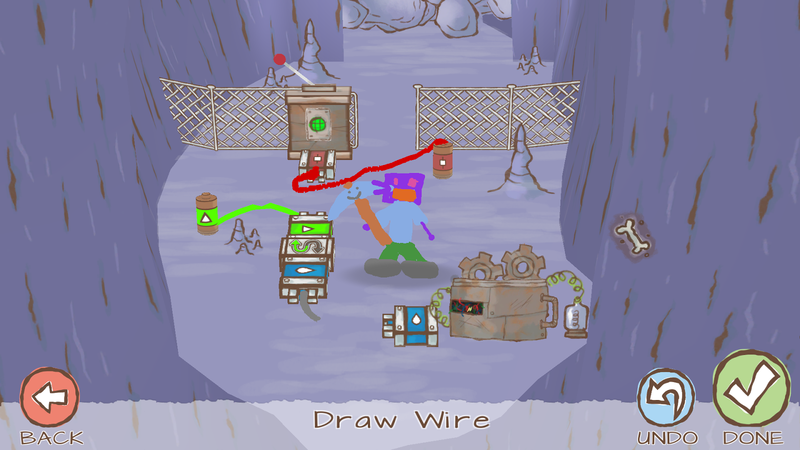 You have to draw stuff along the way to defeat the bosses and help you progress through the game, like trees, or connecting batteries via wire to machinery. 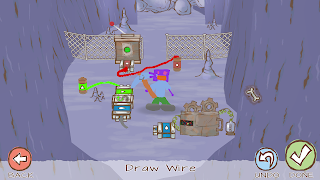 Later on you have the ability to draw weaponry for your Stick Man, for example a pick axe or a sword. There are also special additions that you can download from the game’s website once you progress to level 2. 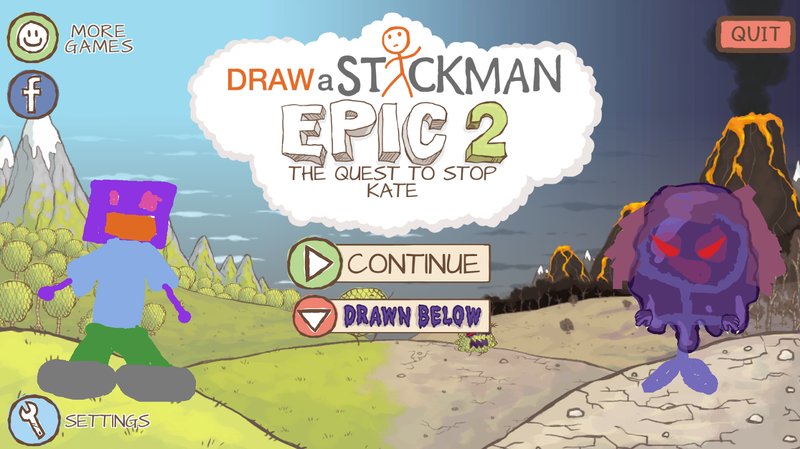 Your ultimate goal is to defeat the evil Stick Man – in order to find out how this Stick Man became evil, you’ll have to play the game! What I like about this game is the ability to make your own creations. The levels aren’t too hard or too easy, meaning you can move through the game quite quickly, so you really feel like you’ve achieved something. There’s also some strategy in defeating the bosses, but not so much that you have to overthink it. Overall, this is a really fun digital art game. You can also buy additional levels for around $1USD if you don’t want the fun to end. The thing I like about this game is that it’s a combo of creativity and strategy. The focus is on fine motor skill development and creation. Watching gamerX play, I can see that the majority of the focus is on creation and planning. There’s also only limited violence in this game (i.e. you whack bosses with a sword to defeat them, but no blood and guts). Overall, I give this game a rating of 3 out of 5 mega mushrooms, due to the graphics not really being on par with games like Minecraft and Star Wars Battlefront. Welcome to Gamers' Hub, the blog for families who love to game, and for kids who love to game and want to show their parents that gaming can be a family affair! Be on the lookout for new posts reviewing today's most wanted games.